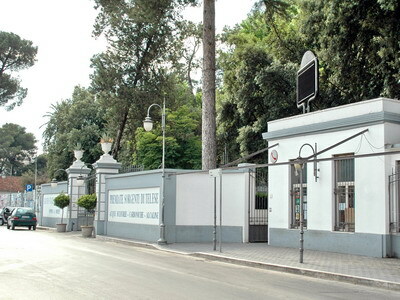 The well-known Telese Thermae (spa), famous for the healthy and revitalizing qualities of its sulphurous-carbonic mineral waters. The Waters probably gush out for the telluric movements of the ground. The Thermae extends on a wide park and offers several healing programs. The structure was built by the Minieri family at the end of the nineteenth-century. 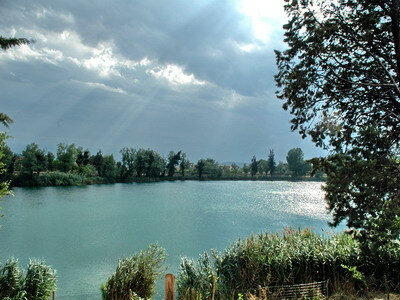 Charming view of the Telese Lake, situated nearby the Calore river, in the centre of the Telesina Valley. Its circular shape, surrounded by hills, proves the lake was originated by a shallow volcanic crater. 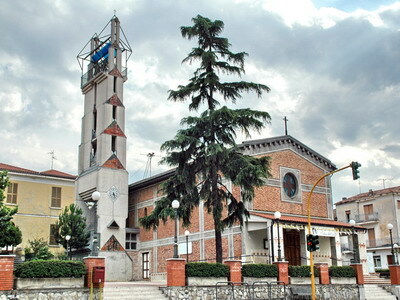 St. Stephen's Church, located at the centre of the Town in Iannacchino Square, is a valuable example of Italian Romanesque and gothic revival of he 20th century.